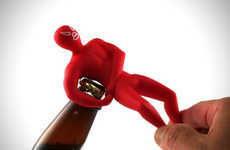 These bike chain bottle openers are perfect for the riding eco-conscious drinker. 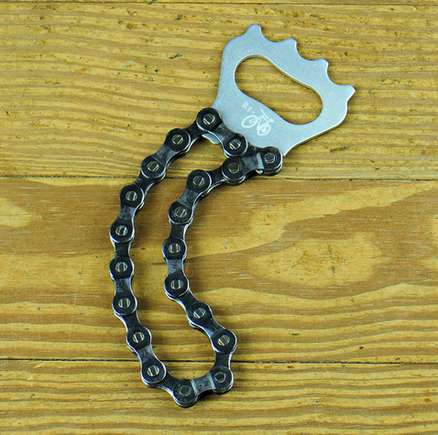 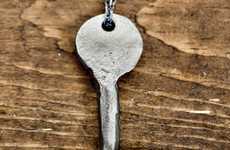 If you enjoy bike riding, drinking brews and care for the environment, then these recycled bike chain bottle openers were a match made in heaven. 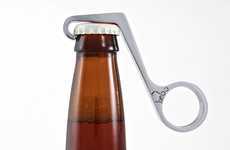 The bike chain bottle openers have all been made from 100% recycled bicycle parts including the chain and the anodized aluminum opening surface. 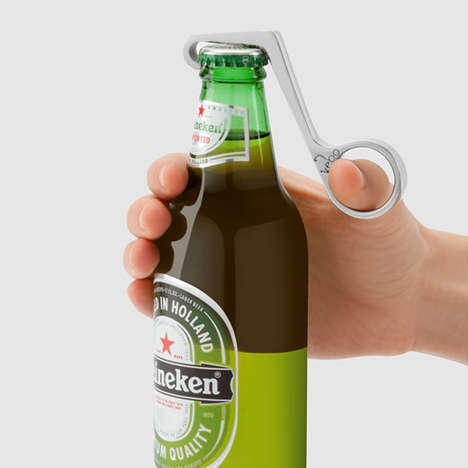 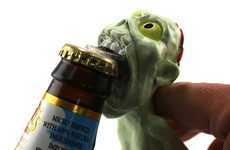 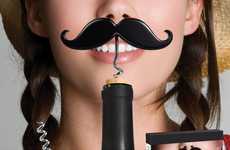 This bike chain bottle opener has been specially designed to make opening bottles effortless. 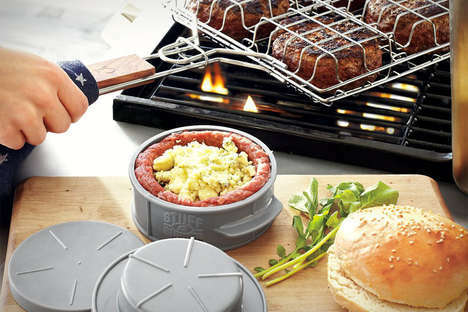 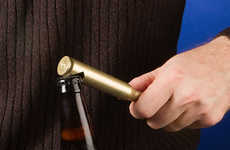 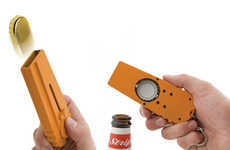 Once you pop the top off a cold one with this opener, you will never want to use anything else. 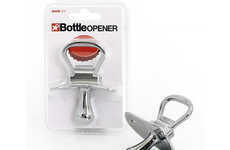 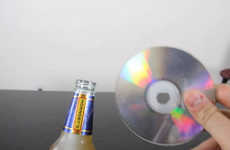 The bike chain bottle openers would make a suitable gift for anyone who enjoys drinking and convenience; if they also love to ride and are eco-conscious, that's a great bonus.